I just quickly hacked up scapy so that it would support sending TCP packets with option kind 0x65 (decimal 101). A diff is below (basically, just need to add two lines). For reference, I’m on a FreeBSD 8.0 box running scapy 2.1.0 (from ports). inet.py is located in /usr/local/lib/python2.6/site-packages/scapy/layers. 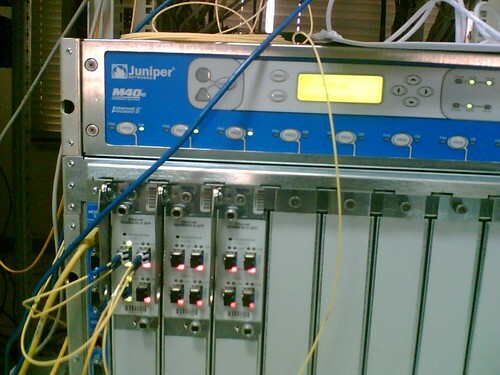 Once we’ve done that, we can then use scapy to launch a JunOS killin’ packet for us! The box, of course, crashed and rebooted immediately.